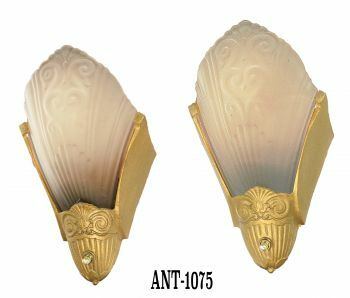 Art deco doorknob rose. 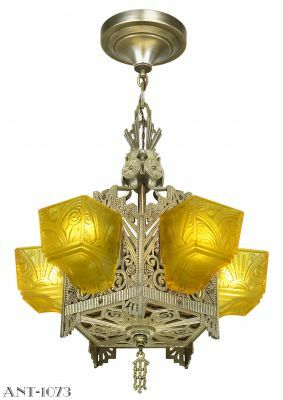 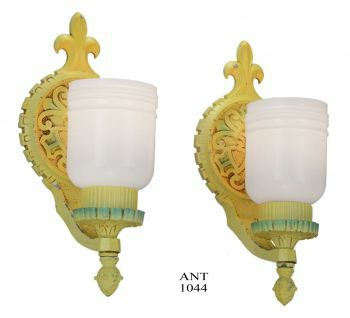 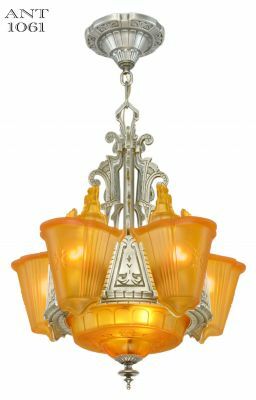 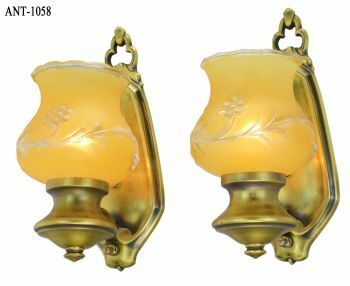 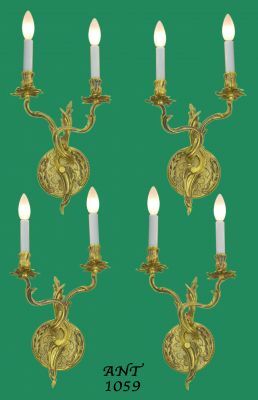 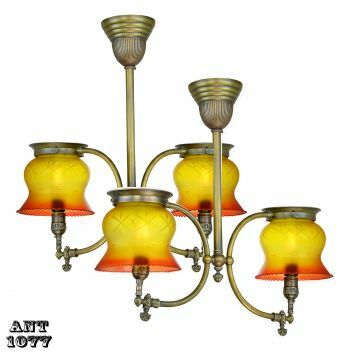 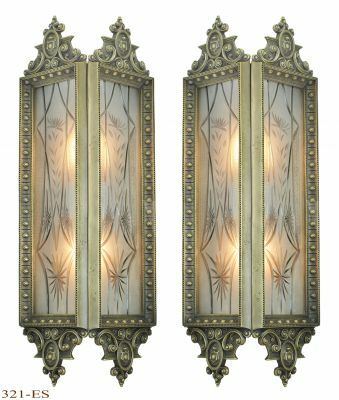 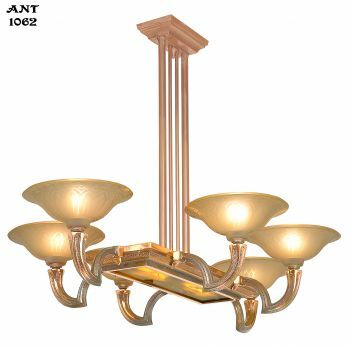 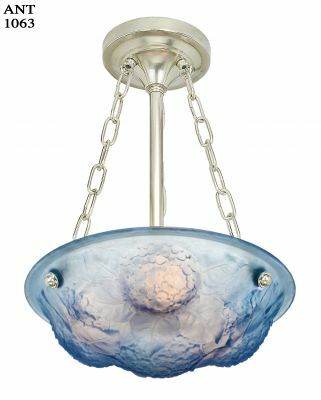 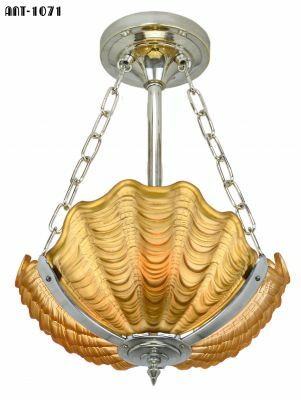 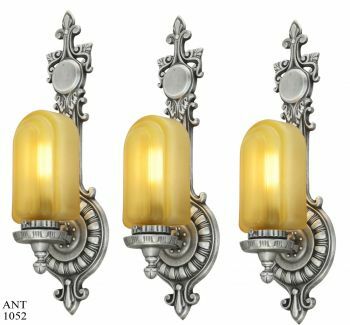 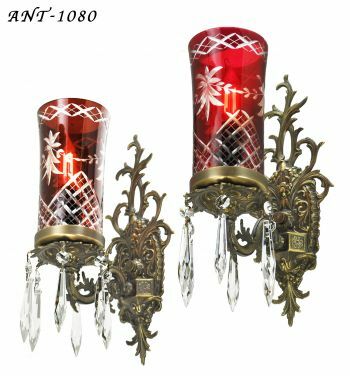 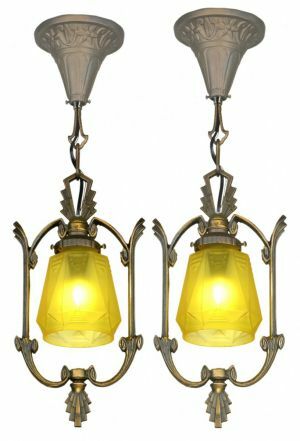 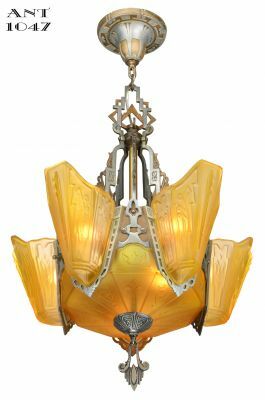 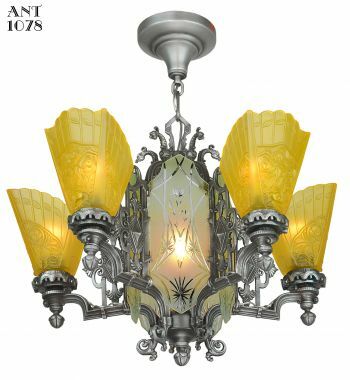 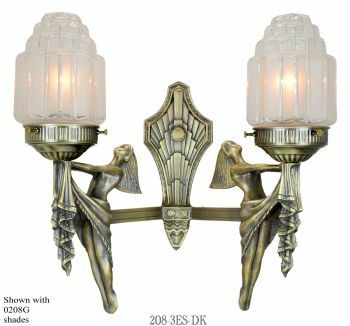 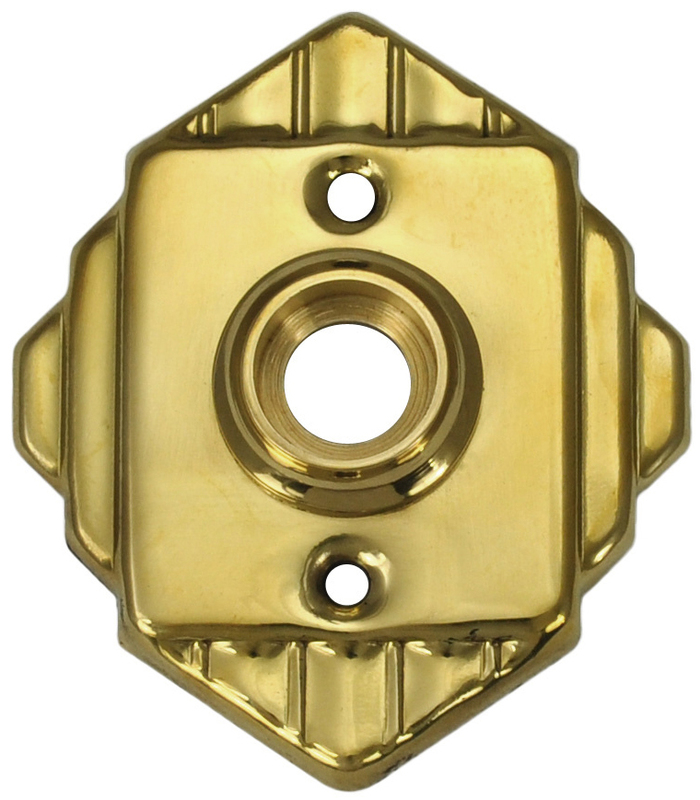 Sold in a polished brass finish, or antiqued brass to blend with existing vintage hardware. 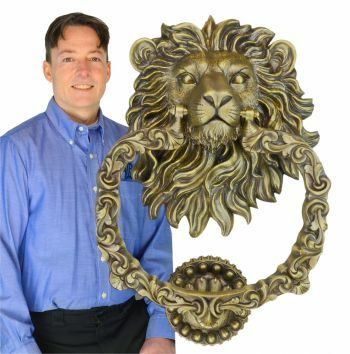 Doorknob roses are sold by each. 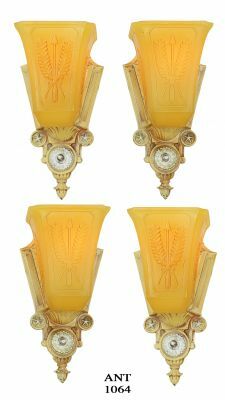 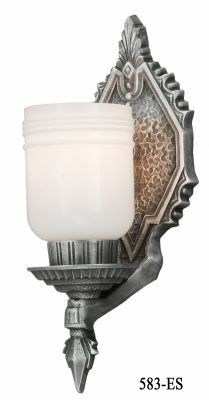 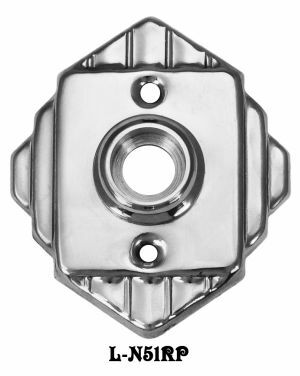 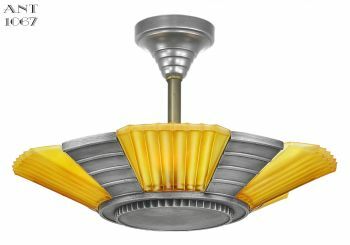 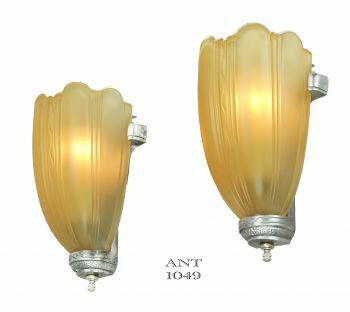 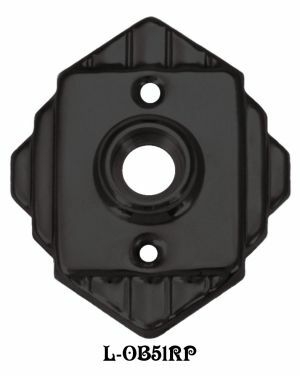 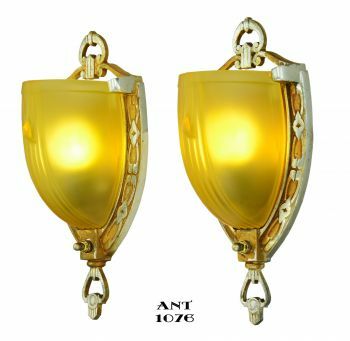 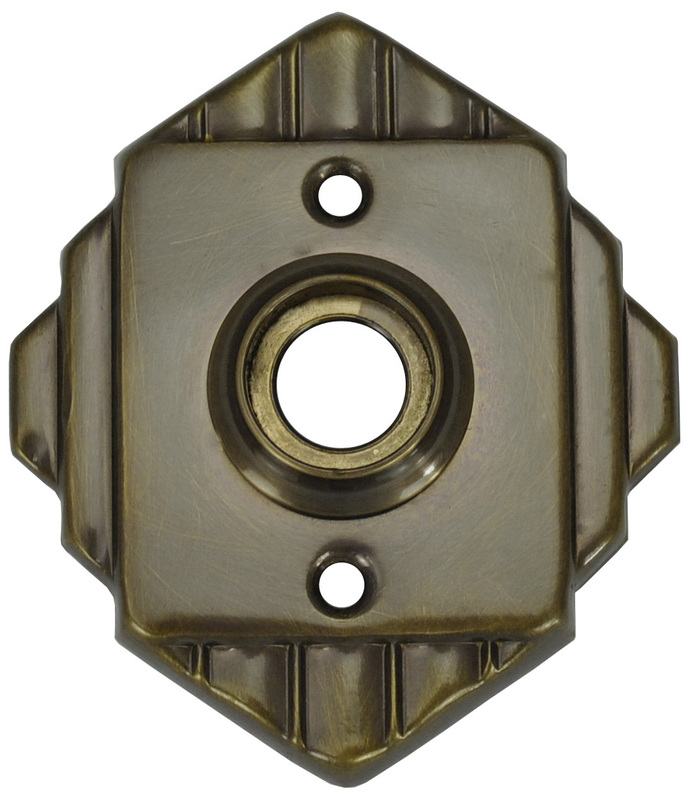 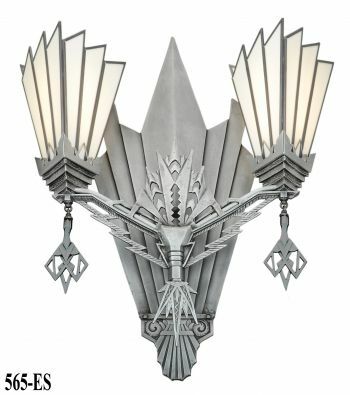 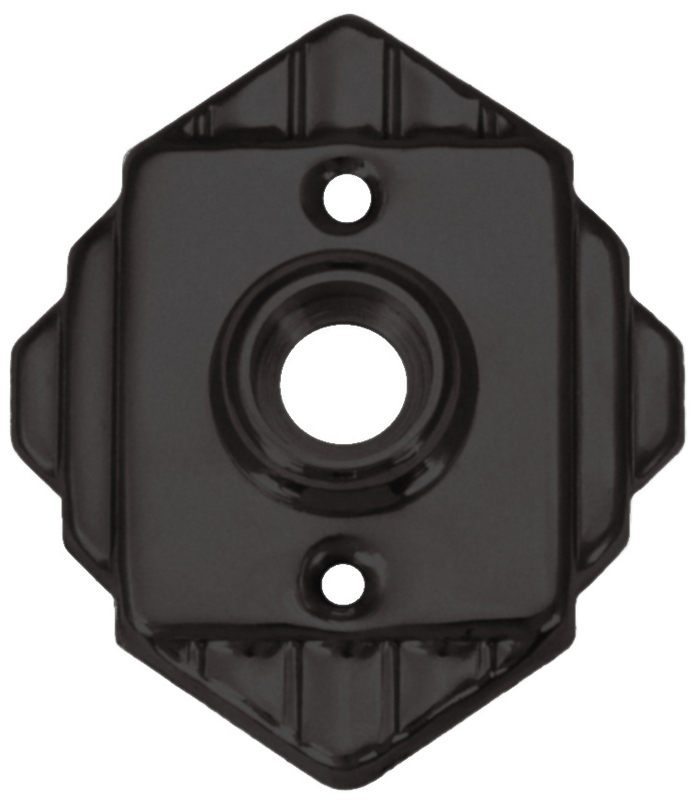 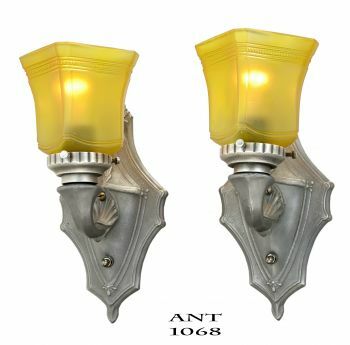 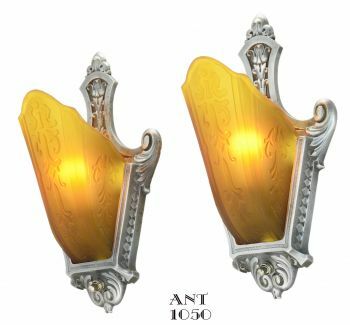 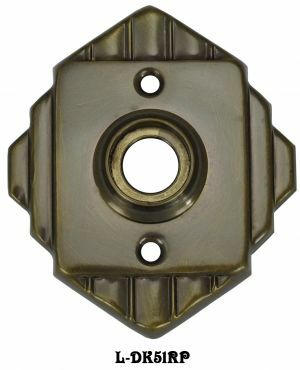 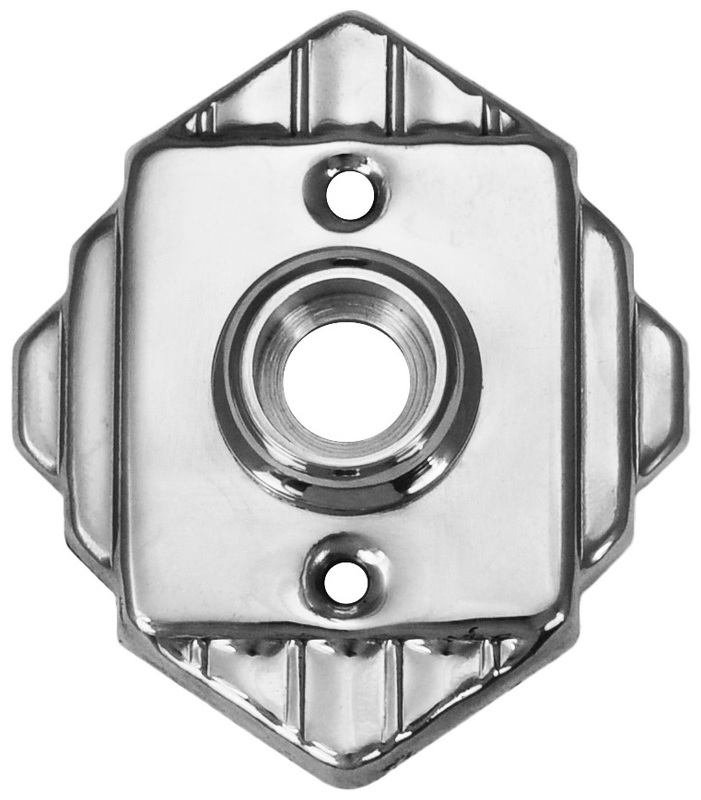 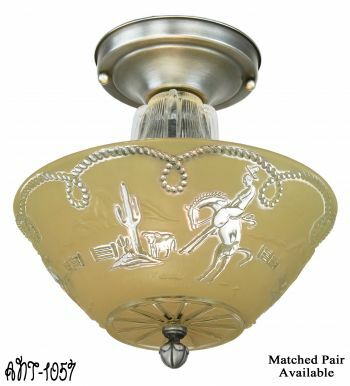 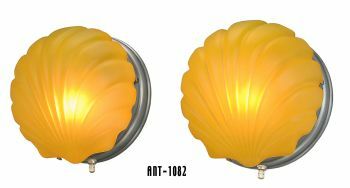 Look for our matching art deco doorbells, doorknobs, and art deco entry door plates.